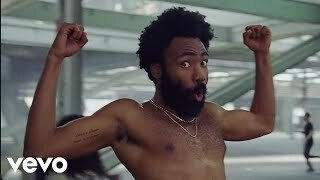 Whether doing standup, acting on TV and in movies, or performing his off-kilter hip-hop and funk under the name Childish Gambino, it's impossible not to be impressed by Donald Glover's talents. He got his start performing with the sketch group Derrick Comedy, which led to him being hired by Tina Fey in 2006 to write for 30 Rock. Three years later he left that job to move to Los Angeles and was soon cast on the sitcom Community. He had released his first mixtape, Sick Boi, the previous year, using a name, Childish Gambino, he'd been given by an on-line Wu-Tang Clan name generator. His next mixtape, Poindexter, was released on September 19, 2009, the same day Community premiered on NBC. While his brainy, sometimes goofy rapping style was established by these two mixtapes, his next efforts sought to expand his reach and touch on more serious subjects. I AM JUST A RAPPER and I AM JUST A RAPPER 2 were released in quick succession at the beginning of 2010; then a couple months later he released Culdesac, a mixtape that showed off his soulful singing style. 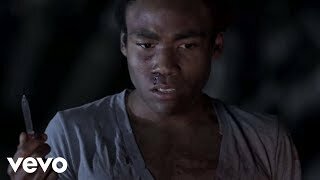 All the while he was still starring on Community, launching a successful standup comedy career, and making electronic music under the name mcDJ. To this point all his music had been self-released, but that changed when he was signed to Glassnote Records in 2011. His first official album, Camp, was issued that same year. 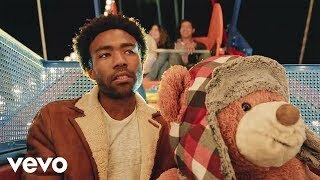 Busy as ever, Glover launched a tour that lasted into 2012, then released another mixtape, Royalty, denoting his new status as a more serious rapper and featuring a range of musicians including Beck, ScHoolboy Q, and Das Racist's Heems. Along with guesting on tracks by Kilo Kish, Chance the Rapper, Young Dro, and Kenna, his next move was to reduce his commitment to Community in order to focus more on his music and other projects, most notably a production deal with the TBS network. He left the show for good in 2013, and that same year released his second album, Because the Internet. 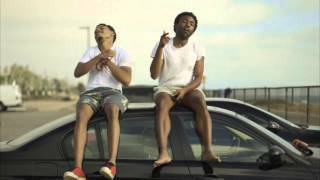 The record featured appearances by Chance the Rapper, Jhené Aiko, and Azealia Banks, and scored Childish Gambino a Top Ten debut chart placement, a gold record, and a nomination for Best Rap Album at the 2015 Grammy Awards. 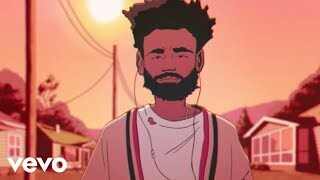 Glover kept up the same determined pace he always had, and in 2015 released a new mixtape, STN MTN, and EP, Kauai, both of which showed him expanding his sound, with the latter featuring more singing than before. His next big project was creating and starring in Atlanta, a well-received comedic drama set in the titular city. It debuted in September of 2016 and was an instant commercial success. 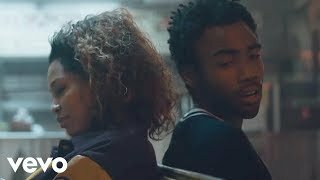 Around this same time, Glover began dropping hints about a new album, played a festival in California where he played many new songs, and in November debuted the first single, "Me and Your Mama." It was a new sound cooked up by Glover and longtime producer Ludwig Göransson, based on deeply weird late-'60s and early-'70s psychedelic funk and soul like Sly & the Family Stone and Funkadelic. "Awaken, My Love! 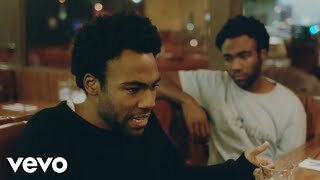 ", which came out in December of 2016, featured Glover forgoing his trademark rap style completely and instead stretching his vocal range in a variety of styles.